The outdoor security camera market isn’t the same as it used to be. Today’s DIY market is flooded with a wide variety of high-definition, outdoor-rated models. Some have to be hardwired to an existing doorbell or light fixture, others simply rely on batteries. Some have optional cellular backup. Some come with a unique assortment of accessories so you can find the perfect install spot for your home. Of all these, here are the four outdoor security cams that CNET ranks the highest. 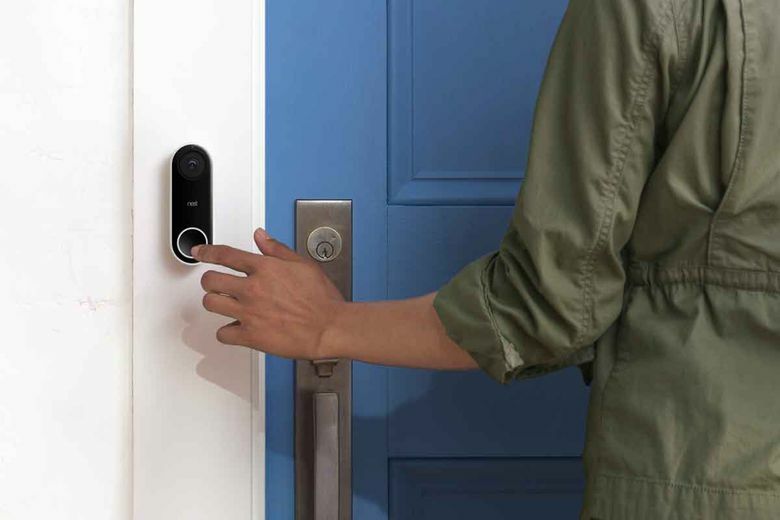 The good: Nest’s Hello Video Doorbell looks great and works consistently well. Its optional facial recognition feature and advanced integrations with the Nest Cam IQ Indoor and Google Home speakers set this smart buzzer above the rest. The bad: A seemingly unnecessary “chime connector” accessory comes with your purchase and is a required part of the installation for “power management” purposes whether you have a manual or a digital doorbell chime. There’s no free video clip storage. The bottom line: The Nest Hello is the smartest video doorbell available today, and a really solid choice for anyone — but it’s especially appealing if you’re sold on a broader Google/Nest smart home. 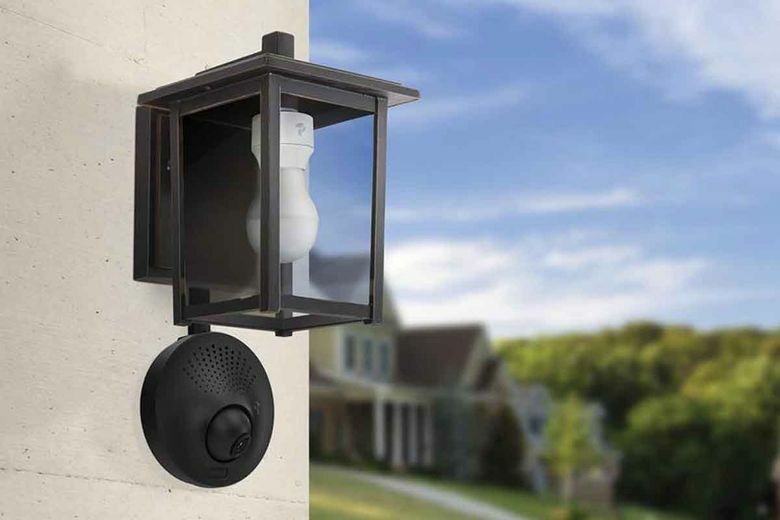 The good: Ring’s Spotlight Cam installs in minutes and its integrated LEDs provide reliable security lighting for your yard. The bad: You have to pay for Ring’s Protect cloud storage service to access saved video clips. 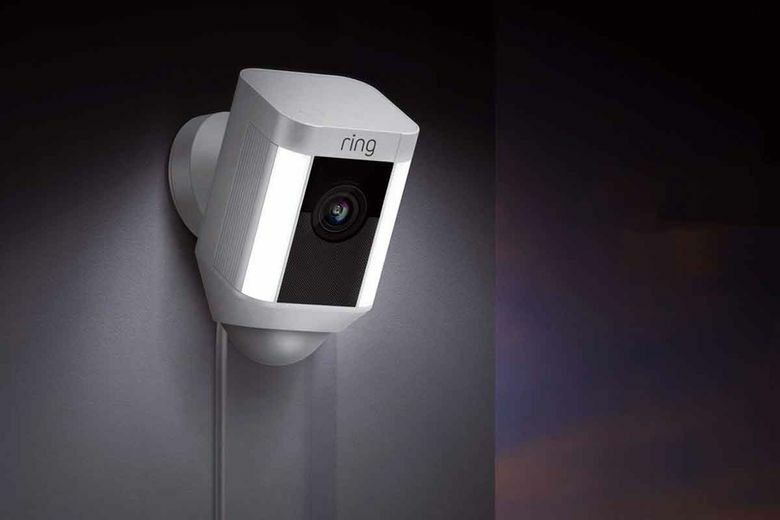 The bottom line: The Ring Spotlight Cam’s easy setup and solid performance make it a favorite among today’s outdoor cameras with built-in lights. The good: The Toucan outdoor camera connects to the included Smart Socket light bulb adapter via USB so you don’t have to bother with batteries or a power cord. It has a very discreet design and a built-in 100-decibel siren for an extra dose of deterrence. The bad: Its Smart Socket adapter made the light bulb extend past the bottom of my wall light. The Toucan relies on the light fixture for illumination rather than infrared LEDs. It doesn’t work with smart home products from other manufacturers and its motion sensor was too sensitive. The good: Canary’s Flex installs fast, it’s well designed and its app is easy to navigate. It’s also a highly versatile camera that can watch over your house from pretty much anywhere. The bad: The Flex is limited to 720p HD live streaming, it has a smaller 116-degree field of view and it currently only works with Wink for smart home integration. 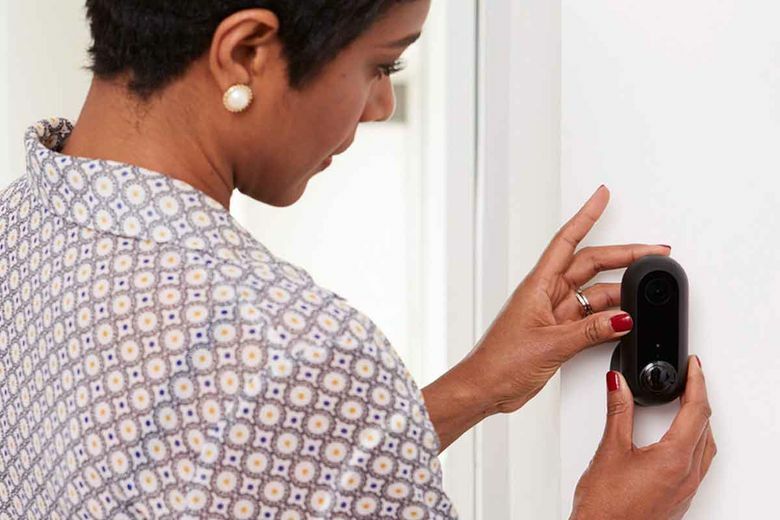 The bottom line: The Canary Flex isn’t perfect, but its adaptability, simple app interface and excellent design make it a great choice for anyone who needs a lot of flexibility in their home security setup.